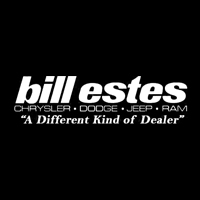 Buying a new car is no small decision, and if committing to a purchase seems overwhelming or stressful, an auto lease from Bill Estes Chrysler Dodge Jeep Ram may be the solution you need. We’re a leading Jeep dealership with many Jeep lease options available for drivers in Indianapolis, Indiana. With a smaller down payment, lower monthly payments, and no hassle of reselling your vehicle, a car lease can remove stress from your driving experience and grant you a greater level of predictability in your finances. If you drive fewer miles than most and would like to drive the newest model of your favorite vehicle year after year, an auto lease could help you save money while still allowing you to fully enjoy your vehicle. 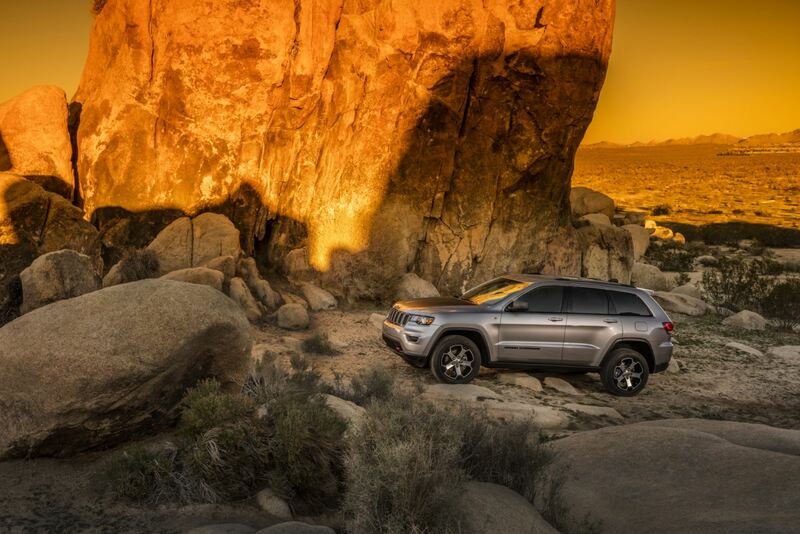 When it comes to versatility and practicality, Jeep vehicles are tough to beat. A Jeep lease from Bill Estes Chrysler Dodge Jeep Ram lets you get behind the wheel of any of the exceptional SUVs in our Jeep lineup, including the Jeep Cherokee, Jeep Grand Cherokee, Jeep Renegade, and Jeep Wrangler. Whether you’re cruising down I-74 or exploring Hoosier National Forest, the on and off-road performance of our Jeep vehicles will blow you away. Schedule a test drive today at our Indianapolis, IN area Jeep dealership. Even once you’ve found the perfect vehicle for your lifestyle, we recognize that budget concerns are no small barrier in the purchase process. If you’re worried about finances or simply have some questions about car financing, the experts at the Bill Estes Chrysler Dodge Jeep Ram auto finance center would be happy to lend a helping hand. We’ll work with your credit score and help you find a car loan or auto lease that’s suitable for your budget. Through our website, you can instantly calculate monthly payments, value your trade-in, and apply for car financing with the click of a button. If you’re ready to take the next step or want to learn about our Jeep financing and Jeep lease opportunities, stop by our auto finance center near Indianapolis, IN!